I made it! I've blogged everyday this month! MoFo was fun. I found some awesome bloggers that blog with creativity and integrity that have inspired me this month. 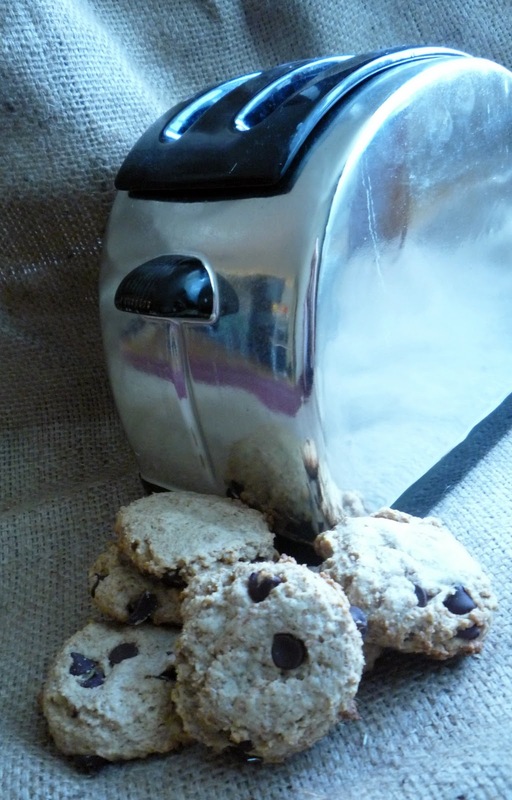 To celebrate the end of October, I made the Whole Wheat Chocolate Chip Cookies from 'Vegan Cookies Invade your Cookie Jar'. 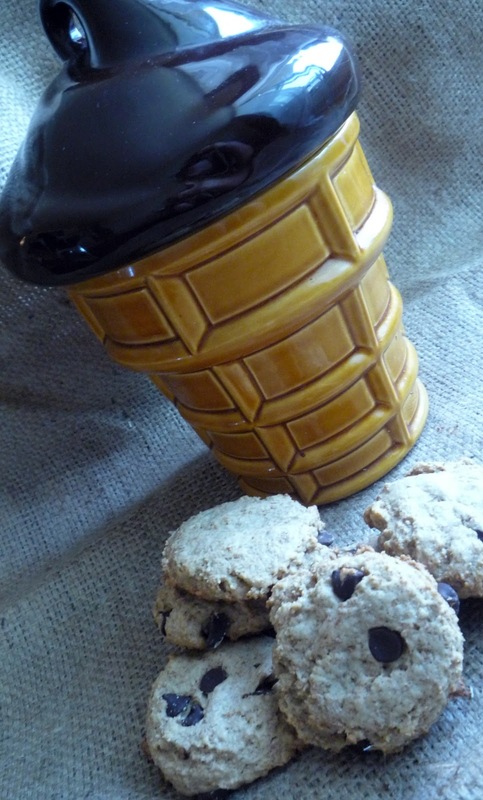 To that end, I've posted said cookies with several of my cookie jars. Also, DO NOT make these without chocolate chips. Trust me! Yay, congrats on reaching the end of MoFo unscathed. Your cookies look delicious too. Congratulations! It always feels like such an achievement to finish VeganMoFo!